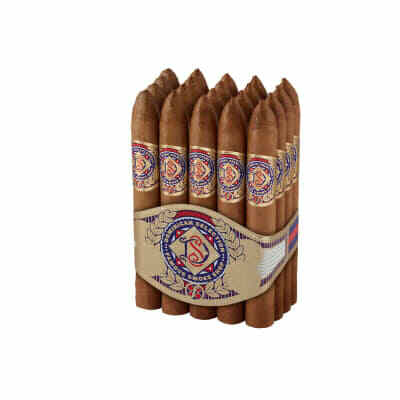 If you're a cigar smoker who admires quality and wants mild Dominican flavor at a great price, have we got a cigar for you. 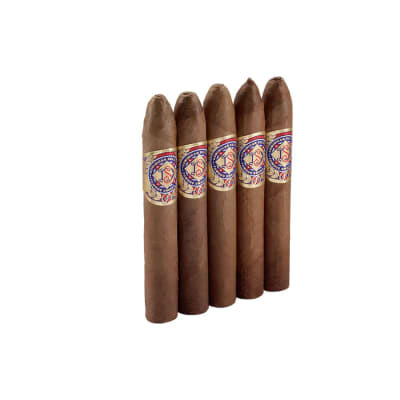 Handmade with prime Dominican fillers & plush Ecuadorian CT wrappers, Cusano M1 Torpedo cigars are a class act you can enjoy from the yard to the 18th hole. Buy a bundle now! All it will take is one! Tired of expensive hard draws? 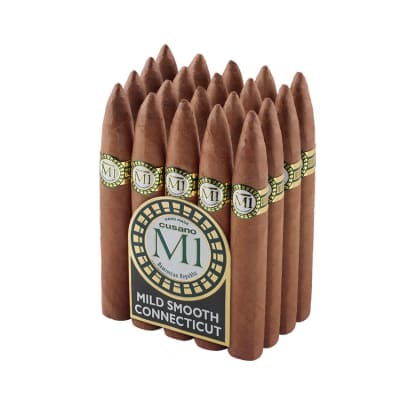 Don't wait as long as I did to try and enjoy this smooth, mellow, long ash, easy draw M1 torpedo sensation. Total consistency with each wrap. Thank you for a work of perfection. Delightfully smooth, a perfect finish with no aftertaste. Looking for more as I bought them far from home. Also had the "CC", it was exceptional. My normal is the Aristocrat by Cuesta Rey. Very harsh and bitter. Good draw but the taste? Ugh...One of the worst I have had. 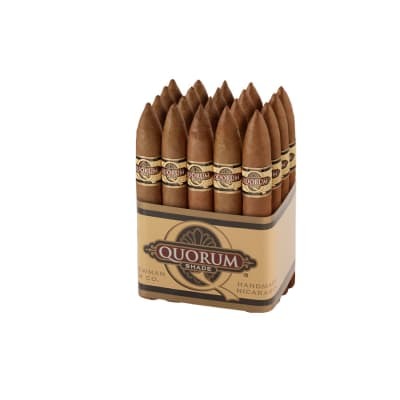 I found these cigars to be somewhat mild but harsh. 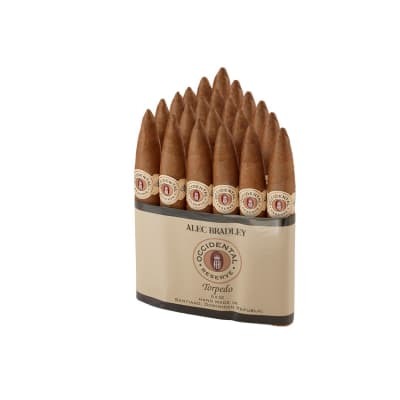 Generally a Rocky Patel guy so maybe these just aren't my thing.